SUPERDUO BEADS. 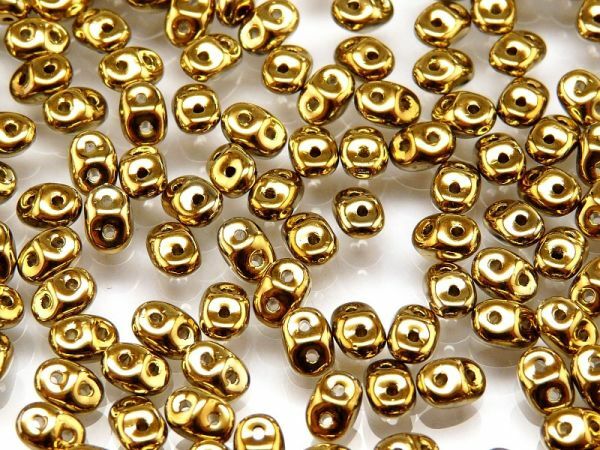 Oval shaped seed bead with 2 holes. Very regular, each bead has the same size and shape.